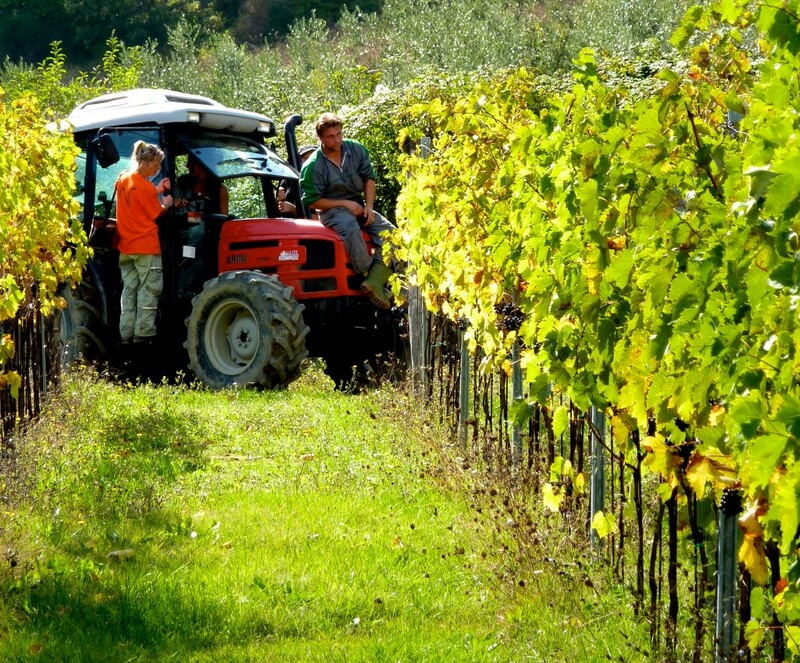 Harvest is an intense time in Valdonica. 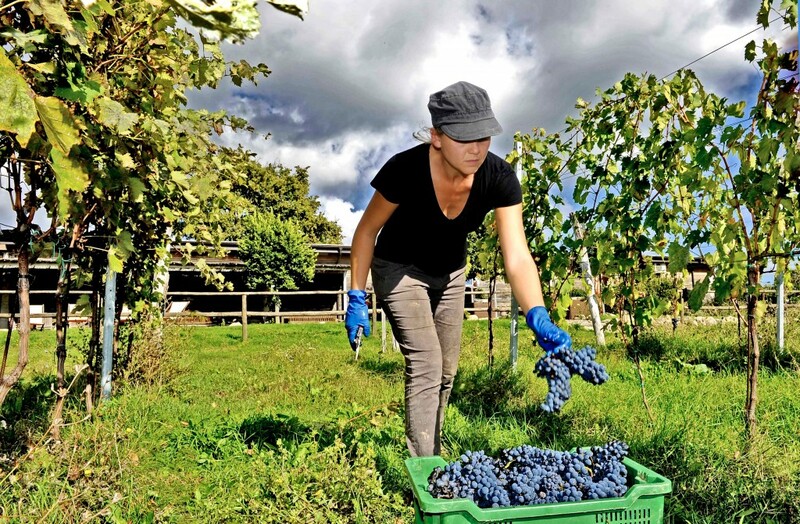 It´s all about picking at the right picking point – not too late, not too early. 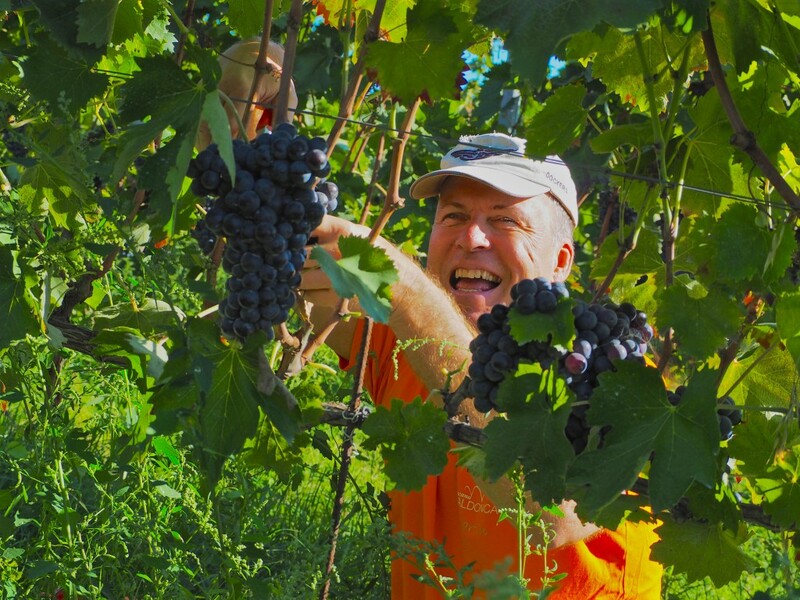 And the the tendency of a farmer is to get harvest in early – to avoid weather damage. We start with Vermentino and Ciliegiolo, Sangiovese takes some more time to mature. 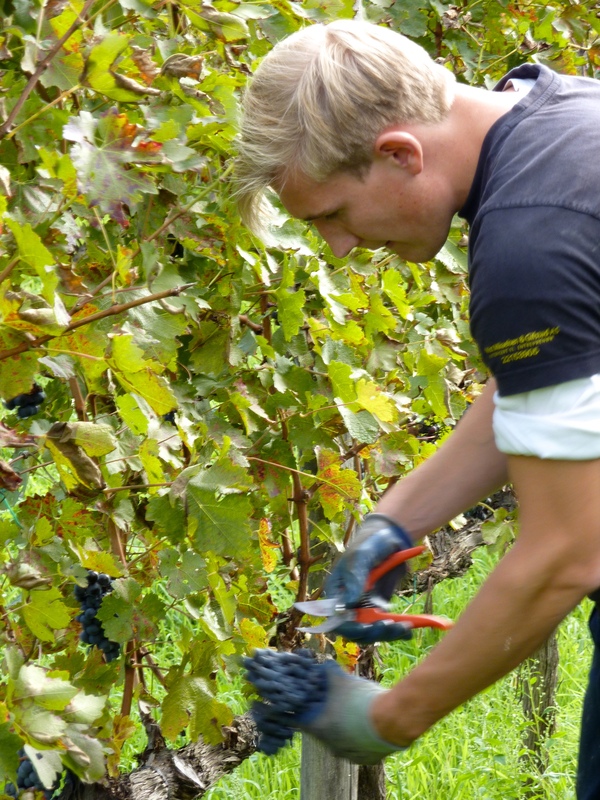 We pick by hand – we select the grapes for our wines in the vineyards – and process the grapes immediately after picking.